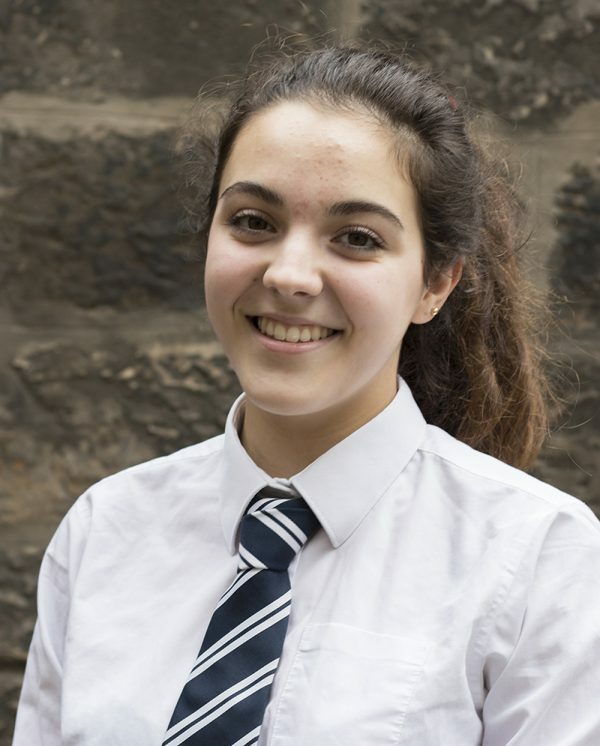 At our Shine awards day this summer, runner up in the Best Feature Article category was awarded to Benedetta Benzoni from George Heriot’s School. Her prize was a masterclass with the legendary Daily Telegraph journalist and long-time friend of the Shine School Media Awards, Dr Simon Heffer. Here Benedetta tells her story. I arrived in Ave Maria Lane feeling both excited and nervous. I was riding a wave of confidence from having successfully navigated the underground (an unlikely feat for someone with as little sense of direction as I have), and despite my train having arrived in London late, I’d still made it with plenty of time to spare! It took a couple of tries to actually find the Stationer’s Hall, an old but welcoming building tucked away in a cobbled lane. Upon walking in, I was greeted by Anneliese, a lovely lady who took me to the room where Simon Heffer was holding his masterclass, and quickly got me chatting about what I’d been up to in London (attempting to decipher the underground maps, for the most part). We ended up in a modern room with a glass wall and slate-grey furniture. Simon himself had a very energetic handshake, and, despite the intimidatingly coordinated three-piece-suit he was wearing, was friendly and welcoming. Anneliese had told me to bring an article I’d written for us to go through, and I’d brought one that I’d thrown together for the occasion about the Italian Draft Budget. I felt like I knew enough about the subject to have a meaningful discussion, but I hadn’t been entirely sure what ‘going through the article’ would entail: a grilling on the intricacies of European economics? A lesson on the finer points of grammar? Actually, I shouldn’t have worried at all; Simon was enthusiastic about the subject matter, and very positive about my writing style. 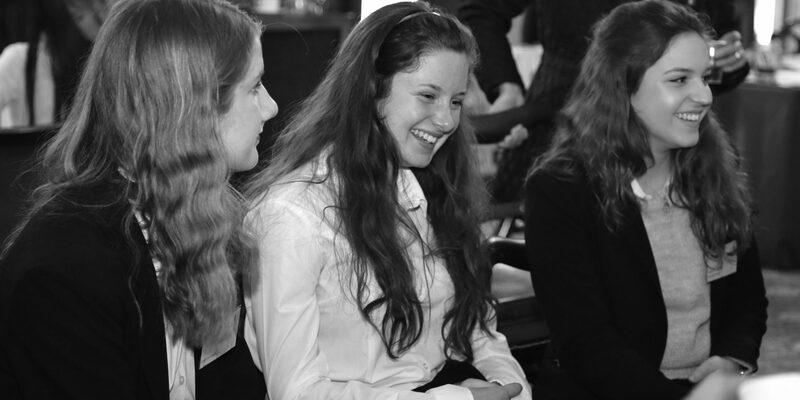 It was a huge confidence boost, and we quickly got onto the subject of careers in journalism. I’m very interested in politics, and told him so, but Simon was of the opinion that getting into journalism first and getting an insider’s feel for the media could really help me in a political career. What I found really interesting, though, was the extent to which he thought the languages I speak would help me find a job. He relayed a story about a time he was sent to report on an election in France (“I was the only person that spoke enough of the language to ask questions of French politicians! Would you believe it?”). It definitely was an eye-opening conversation – to be frank, I hadn’t really given my future career too much thought until that point, although Simon was very optimistic about my potential future in diplomacy (I’m not entirely convinced that I’ll be throwing parties in my Ambassador’s Residence anytime soon, but I appreciated the confidence). When Anneliese came to fetch me and guide me back to reception, I was really surprised that an hour had gone by so quickly. I’d done some work experience with a broadcast journalist before, but I feel like I learned a lot about print journalism in a very short space of time, and the whole experience with the Shine School Media Awards and the Stationers’ Company has been a super useful starting point for thinking about what I’d like to do after university. I’m not sure what path I’ll take just yet – my current objective is surviving my four Advanced Higher exams this May – but if there’s one thing I know, is that I want to keep writing and keep up my language skills. Thank you so much Simon and Anneliese for being so helpful and giving my such valuable advice – if I do end up throwing glamorous parties as part of my job, I’ll make sure you’re on the guest list!